The largest independently owned British repair shop in Southern California. Being in business in San Pedro for over 35 years we have been able to build lasting relationships. 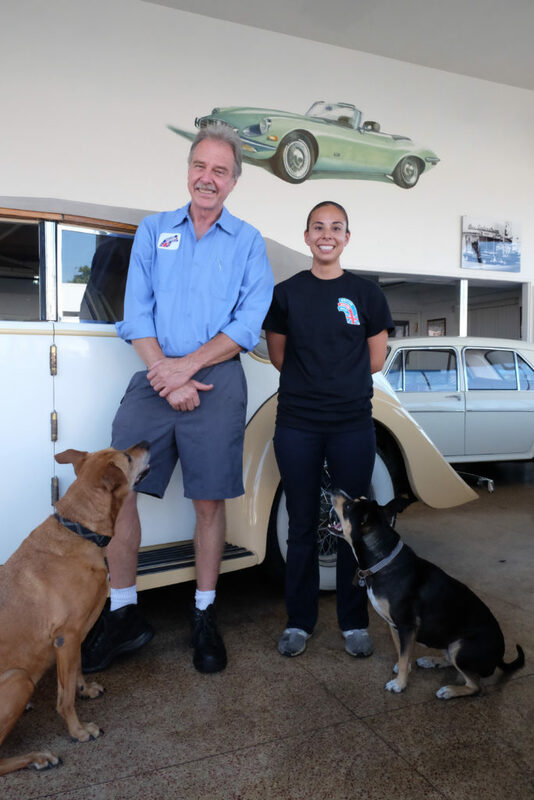 Our shop can service all of your classic British car needs. We have provided Los Angeles and the surrounding areas with excellent service, repair, parts and restoration since 1980. We specialize in the following manufacturers. Our warehouse is loaded with New & Old Stock (NOS) parts. So we have tens of thousands of hard-to-find parts, panels, etc. for whatever your car needs. 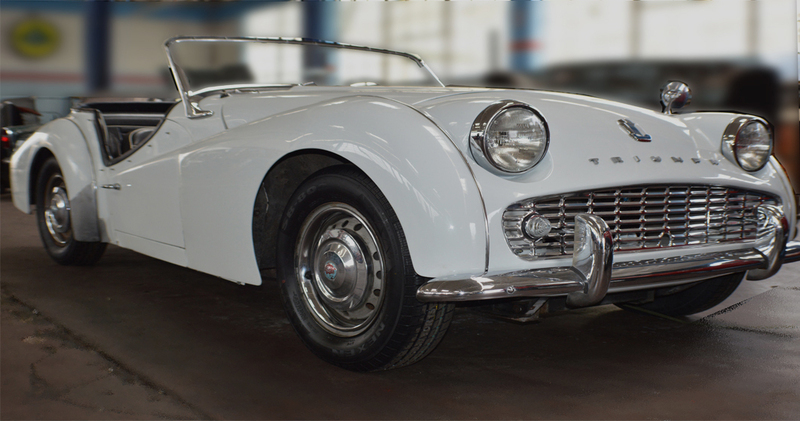 With over 100 combined years of knowledge and hands-on working experience with classic British automobiles it gives us the capability of repairing your car properly the first time. 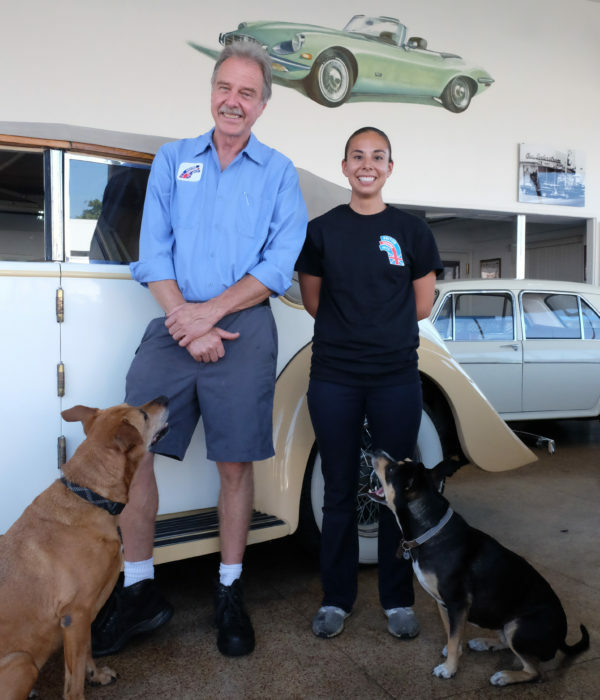 Being in business in San Pedro for over 35 years we have been able to build lasting relationships with parts suppliers, vendors and other skilled technicians we know we can rely on. AC, Alvis, Aston Martin, Austin, Austin Healey, Bentley, Bristol, Caterham, Daimler, Hillman, Jaguar, Jensen, Jensen Healey, Lagonda, Lotus, Mini, Morgan, Morris, MG, Princess, Riley, Rolls Royce, Rover, Singer, Sunbeam, Triumph, TVR, Vanden Plas, Vauxhall, Wolseley.